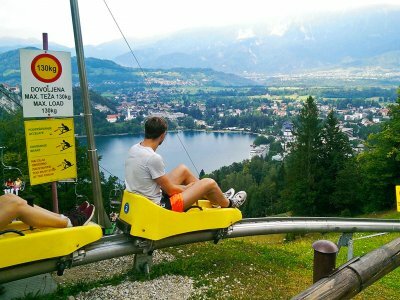 14 unusual ideas of what to do in Slovenia! 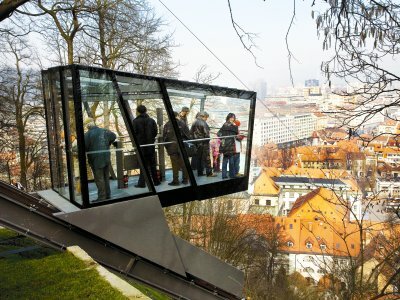 Funicular goes from Krekov Square every 10 minutes. In winter time from 10am till 8pm, in summer time - till 11pm. 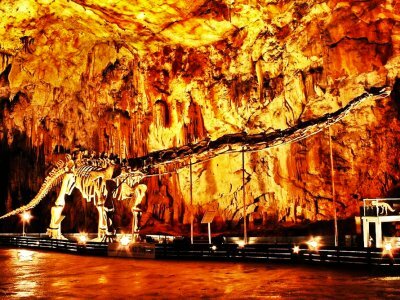 It stands in the last hall of Postojna Cave; excursion tram runs here every hour from 9am till 6pm. Odd fish "proteus", also known as dragon baby, lives in the aquarium of the cave. Every hour from 9am till 6pm tram goes to this place. 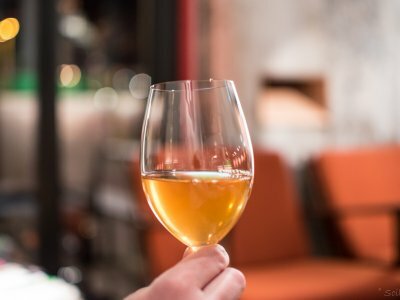 Nut flavoured spicy wine is made only in three countries in the world, Slovenia is among them. 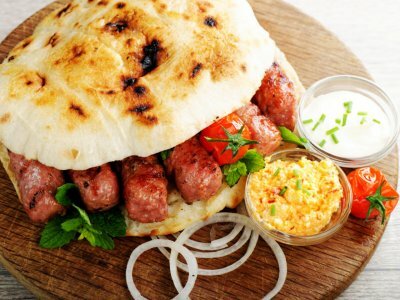 Slovenian fried sausages made of minced beef and pork with onion and spices. Start you climbing from Lake Bohinj - you'll see splendid view and seven lakes of Triglav. On the way you'll find huts to stay overnight. This is the oldest flute in the world made of bear bone by Neanderthalers.  You can see it any day from 9am till 6pm. Boats depart from Breg embankment every hour from 11am till 5pm. You can book a seat or the whole boat. 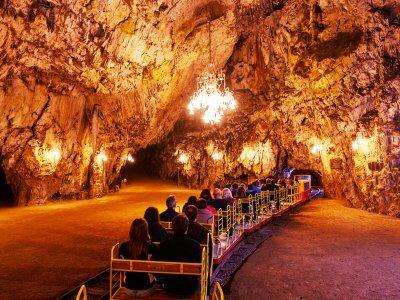 One-hour ride along the tunnels of the solutional cave - the tram runs every hour from 9am till 6pm. 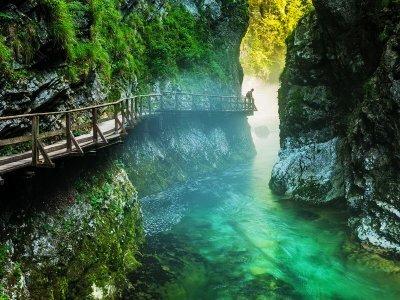 Share your ideas of what to do in Slovenia with other travellers — together we'll make our travellings more interesting!